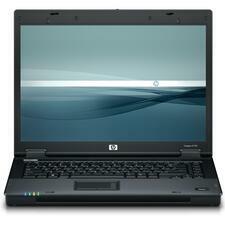 The HP Compaq 6910p sets a new standard for mobile productivity with industry-leading battery life, a choice of graphics, a full range of integrated wireless and security solutions. 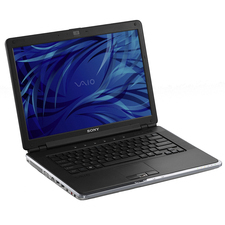 The VAIO CR490NBB Notebook exemplifies cross-platform performance and is ideal for professionals who spend their time both in the office and on the go. 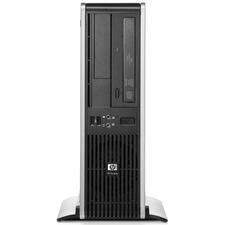 The HP Compaq dc5800 Desktop PC delivers proven technology, productivity tools, and security features to help provide a worry-free foundation for your business. 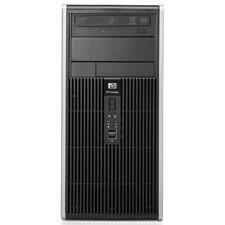 HP Business Desktop dc5800 Desktop Computer - Intel Pentium Dual-core E2200 2.20 GHz - 1 GB DDR2 SDRAM - 80 GB HDD - Windows Vista - Micro Tower - Combo Drive CD-RW/DVD-ROM - Intel Graphics Media Accelerator 3100 256 MB Graphics - 8 x Total USB Port(s) The HP Compaq dc5800 Desktop PC delivers proven technology, productivity tools, and security features to help provide a worry-free foundation for your business. The Aspire 5315-2940 Notebook combines dual-core power and multimedia features to provide unbeatable all-round value for home users and students. 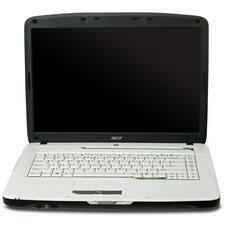 The handsome Acer Gemstone chassis holds an integrated optical drive, adding to the notebook's versatility. Productivity just got smarter. 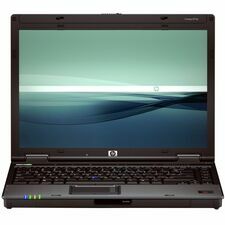 Packed with the latest AMD Mobile Technology and a 15.4" diagonal widescreen, the HP Compaq 6715b Notebook PC offers you extensive connectivity and enhanced security at an exceptional price. Designed for work and home, Satellite Pro L300-EZ1004X Notebook are great all-rounders that combine performance, portability and features at a price to suit every business. Modern work doesn't stop at the office door, Satellite Pro L300-EZ1004X Notebook product enable you to stay connected wherever you are working as well as offering the very latest in multimedia for when you are winding down at home. 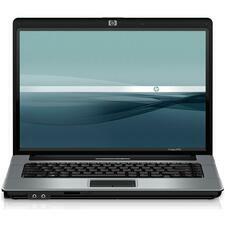 With its stylish look, impressive combination of mobile office features, and the Intel Celeron processor, the HP Compaq 6720s is an excellent price-for-performance package. 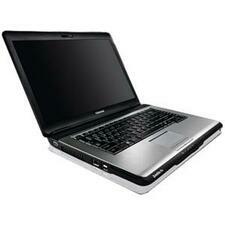 ThinkPad T61 Notebook leads the way with best processors, fastest graphics and durable, reliable data storage. 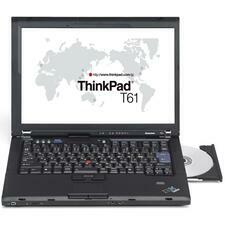 It's why ThinkPad T61 Notebook have earned a place on the desks and in the briefcases of business leaders worldwide. The most secure, strongest, coolest and quietest notebook and comes in a highly mobile 14.1'' standard or wide screen form factor.